Enable yourself to easily perform highly skilled maneuvers with ease. Become a better, safer, more confident pilot. Become a proud owner of a high performance powerhouse from a distinguished lineage of aircraft that have been precision handcrafted since 1946. Contact us today 307 885-3151. Until you’ve flown the new Pitts S-2C, there’s no way to fully comprehend the way we have harnessed the power, expanded the performance envelope, locked in a new level of precision and taken the lead in aerobatic flying technology. This new breed of Pitts Specials, our only production model, more than meets the demands of today’s aerobatics. We have brought trumpets into the aerobatic box, heralding a new athleticism, a sinuous grace, a vibrant form of aerobatic energy. For contests, airshows, training, or pure excitement the Pitts S-2C sizzles and dazzles. Vertical lines are where the S-2C beats them all. You have never seen the kind of hang time that’s possible in an S-2C. After improving the wing tip shape, flattening the belly, improving the engine cowling and redesigning the windshield, this model cruises 15 mph faster than the earlier model. Precision point rolls are possible at any speed thanks to the new wings and world class stick centering. The new aerodynamic vertical and horizontal tails make maneuvering in any direction a snap. 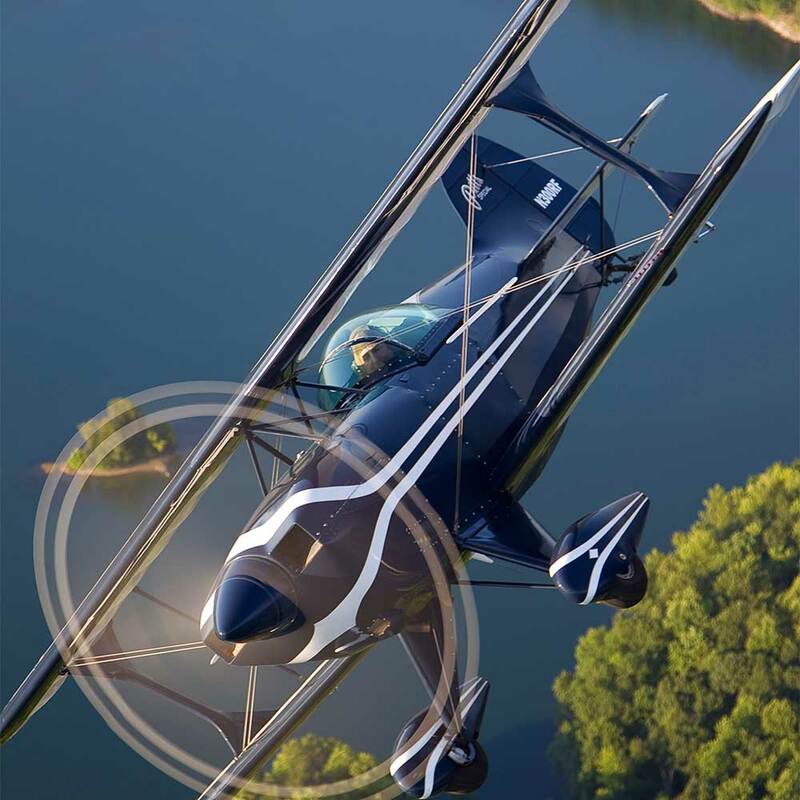 New for 2013 – the one-place Pitts S-1S. 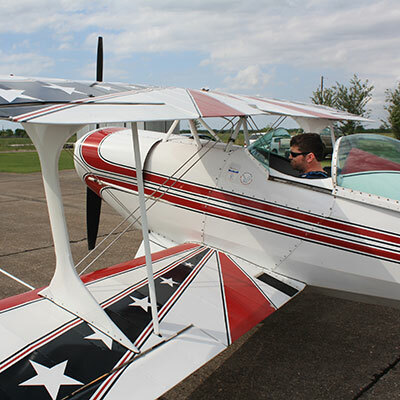 It’s sheer, unadulterated, scream your brains out fun, whether you do aerobatics or not. Not just for Aerobatics: Yes, the Pitts Special is a world-class aerobatic airplane, but that is a pilot controlled option. 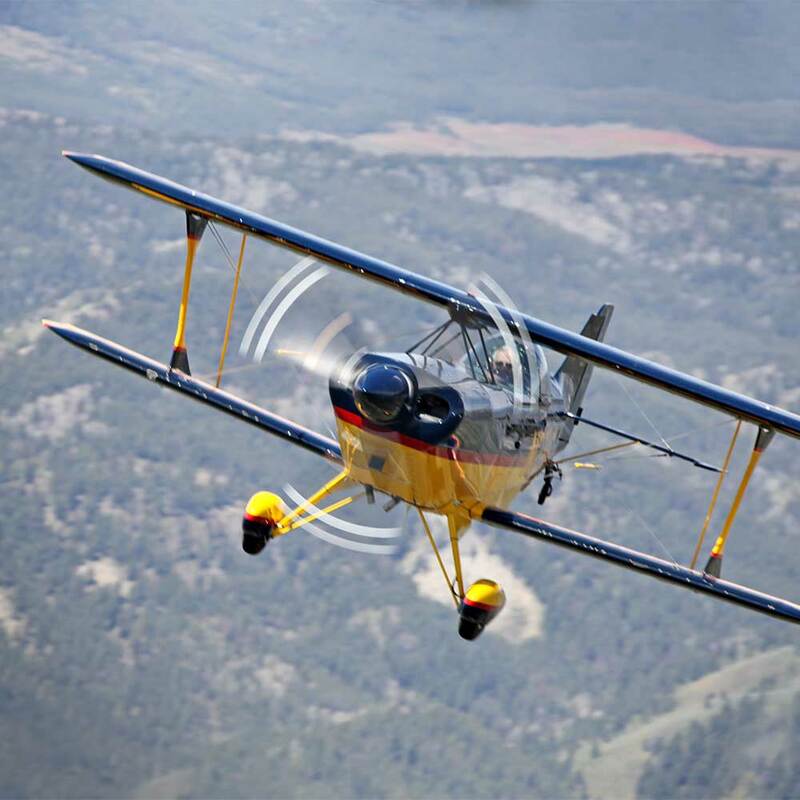 If what you want is a super flying machine, then the Pitts S-1S is the airplane for you. Super-proven Design: For 66 years, pilots have been pushing the envelope with the S-1 and it has one of the most proven structures in the world. The S-1S has been certified to FAA Standards since 1973. Performance: The controls are light and the airplane is very responsive. You don’t fly this airplane; you wear it. There is no slop in the controls. Ask it to do something and it does it. The S-1S will work easily out of a 1,800 foot strip with more or less clear approaches. As you get to know the airplane, you’ll be willing to work even shorter runways. This airplane loves grass. The two-place Pitts Special S-2B can be flown competitively in unlimited class competition. 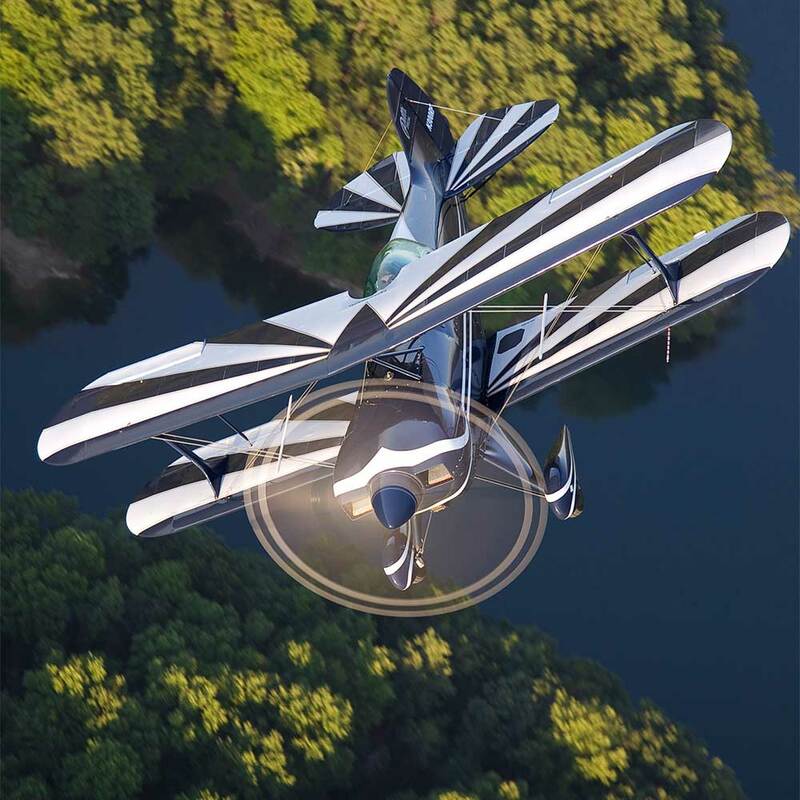 It is ideal for advanced aerobatic instruction and is our most popular model. 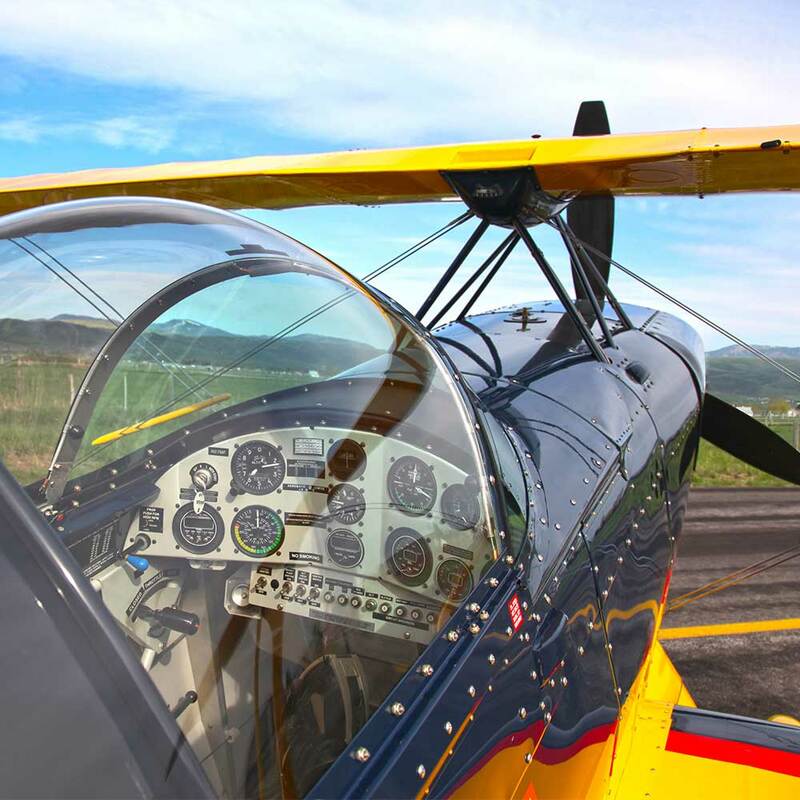 Most students who have learned in slower, less responsive aerobatic aircraft, find the Pitts simply requires less work to perform maneuvers accurately. To put it simply, Pitts pilots have more fun! The S-2B is obviously capable of highly advanced maneuvers, yet it is easy enough to fly for pilots just beginning their aerobatic training. The S-2B has been superseded by the S-2C and is no longer in production. However, Aviat Aircraft carries a full line of original manufacturer’s spare parts. 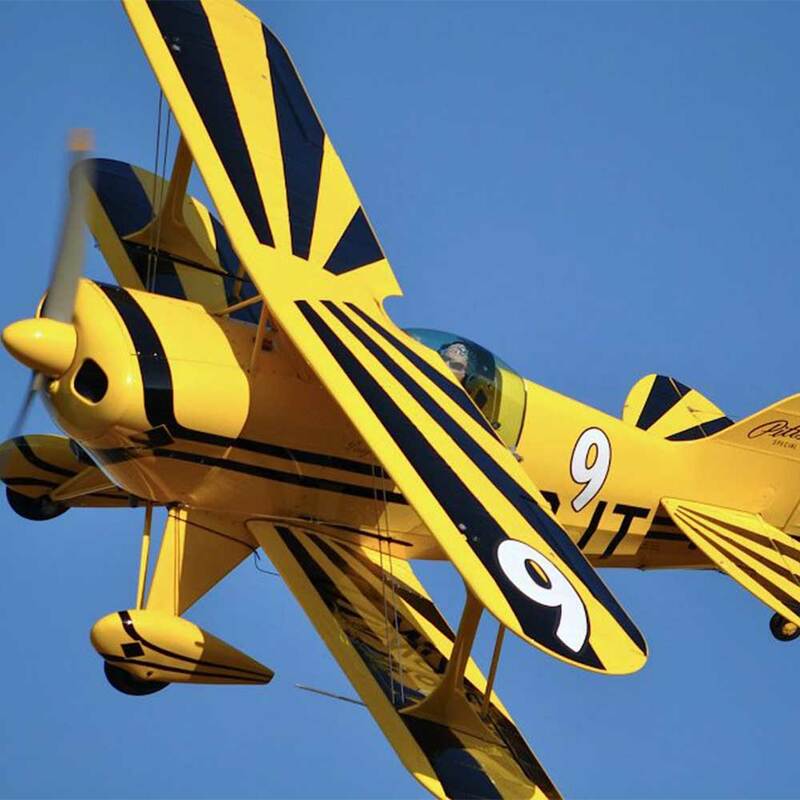 The concept is simple: Curtis Pitts designed the airplane he thought was necessary for World Aerobatic Contest level flying into the next millennium. What makes the S-1-11B/Super Stinker different from his earlier world-beating designs? 300 horses and 35 years more experience is what makes the difference. After Aviat Aircraft, Inc. purchased the design, our engineers straightened out a few cosmetic lines to make the airplane easier to judge in competition and reengineered the structure for strength and pilot comfort. We offer both plans and components (not a kit, just components) for this model. We can also complete the aircraft on a custom basis. Similar to the S-2B in size and power, but in single-place configuration. This is the most recent addition to the single-place line. The Pitts Special S-2S provides superior vertical penetration and high speed. The S-2S is no longer in production. However, Aviat Aircraft carries a full line of original manufacturer’s spare parts. Small and powerful with extremely high performance. Particularly with respect to both aileron-roll rate and snap-roll rate. The Pitts Special S-1T is regularly used in all competition categories in both national and world contests. The S-1T is available for manufacture on demand. Production plans are not available. However, plans for the Pitts S-1S are available for purchase for $395. In addition, Aviat Aircraft carries a full line of original manufacturer’s spare parts. © Copyright 2016-2019 Aviat Aircraft® | All Rights Reserved | AVIAT is a trademark of Aviat Aircraft, Inc. HUSKY® and PITTS® are trademarks of Aviat Aircraft, Inc. | AVIAT AIRCRAFT, HUSKY and PITTS are federally registered trademarks of Aviat Aviation Inc. | EAGLE is a trademark of Aviat Aircraft Inc.